HG is equipped to handle all kinds of vegetation management in and adjacent to ponds, canals & drainage ditches. 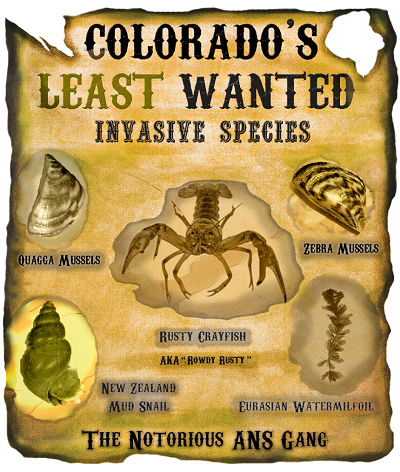 Why are Aquatic Weeds a problem? - Kills Fish. 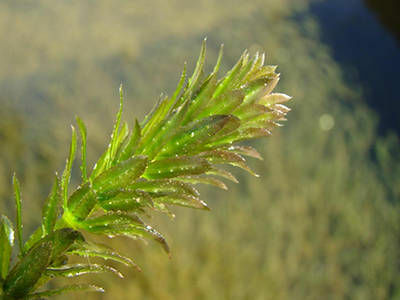 Aquatic Weeds deplete oxygen and decrease sunlight. These plants use more oxygen than they produce. Physical Interference in lakes that have an intended use for boating, swimming, fishing, irrigation or livestock watering. There are several approved Aquatic Herbicides that will control aquatic weeds.